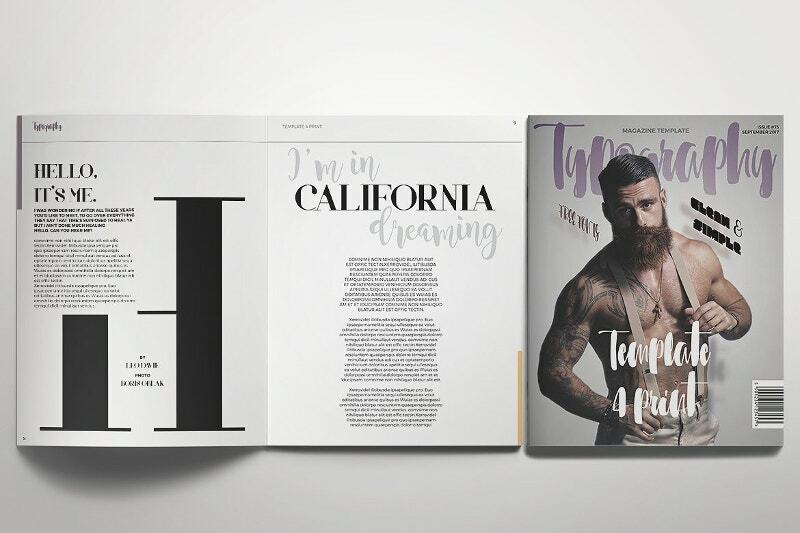 Many creative businesses are now scouring their “web fronts” with voluminous typography designs ranging from vintage-inspired to current “WhatsApp” motivated to futuristic ones. 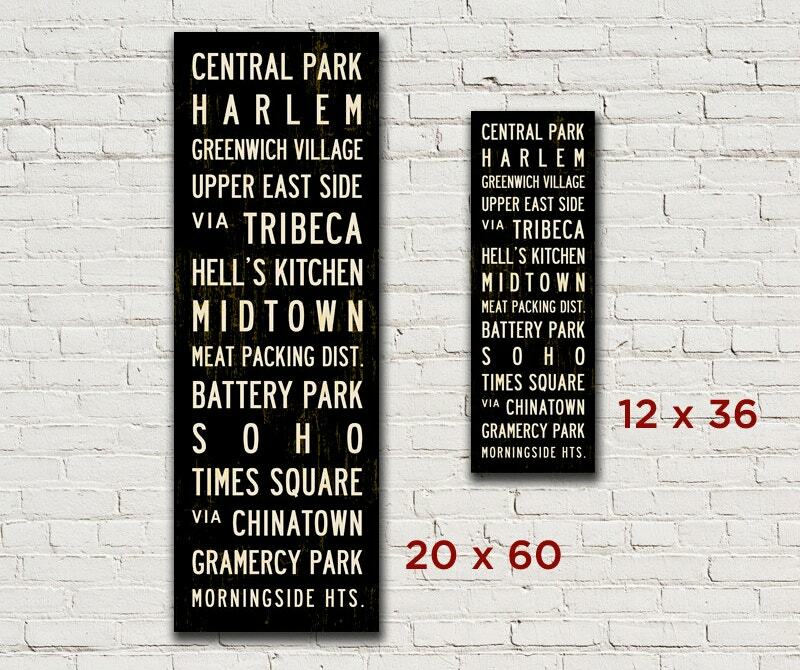 Of course, fonts are everywhere right from sign boards on roads and highways to movie posters. 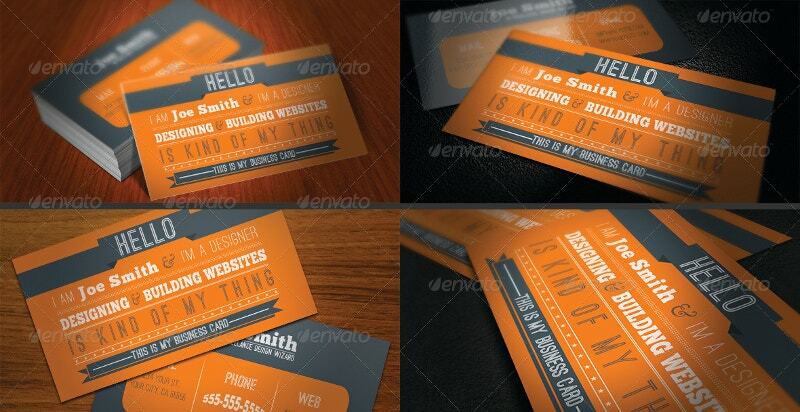 Below are some fonts with greater flexibility that allow you to create your own typography. They are your type. 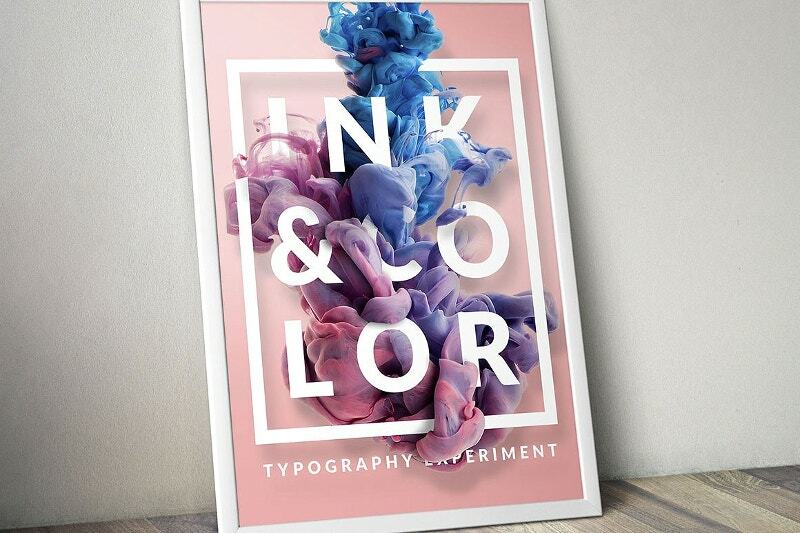 Now you can stop stealing the sheep and create your own typography without any outside help. 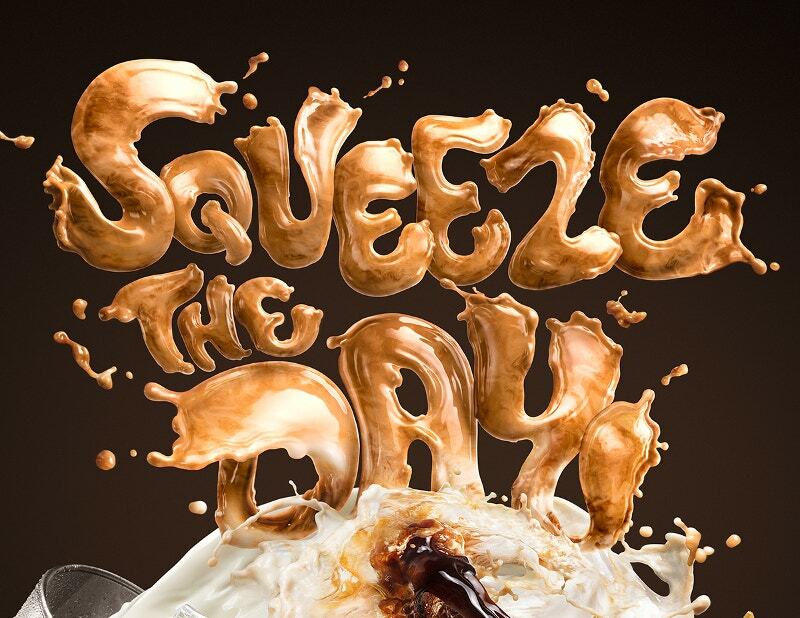 Nescafe Gold came up with some creative Text effects for its iced coffee “Espresso”. Instead of ink, this font is filled in with caffeine and milk. 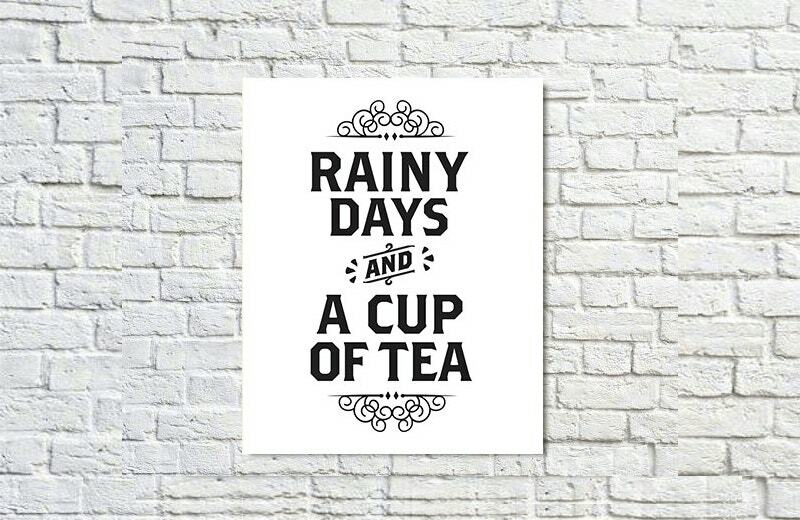 Expand your coffee font collection by adding this typography design. 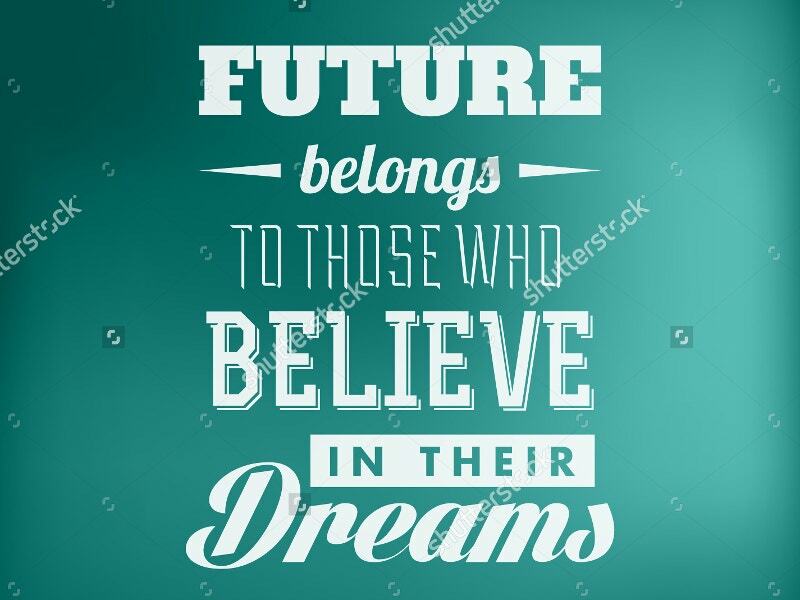 This Typography T-shirt Design just looks good on wall background. 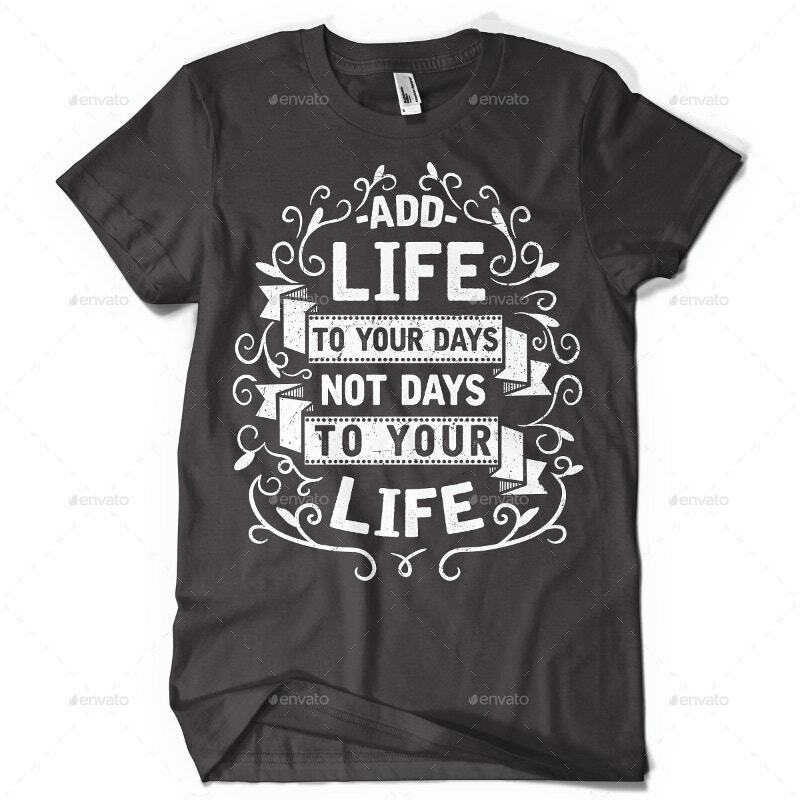 The design comes in three colors and costs $11. 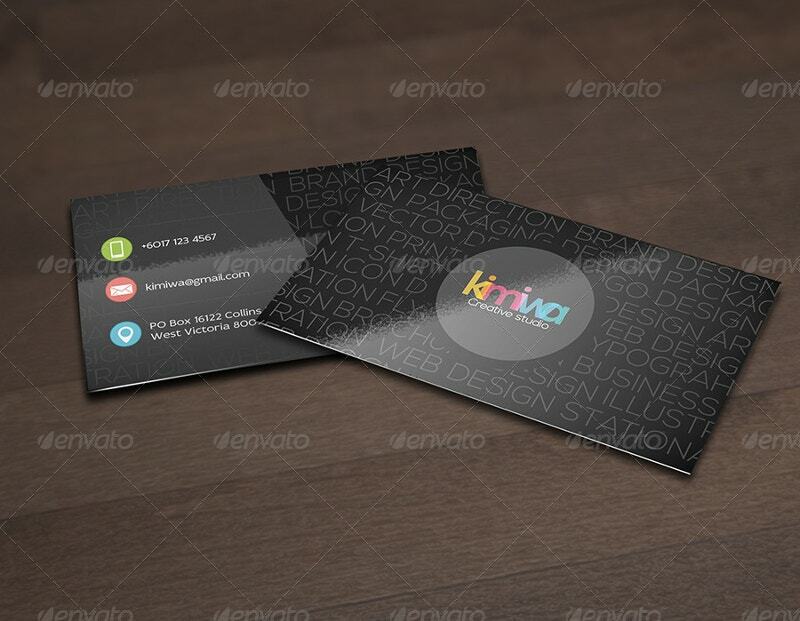 Upon purchase, one will get a set of 6 vector files that are especially for screen printing and DTG printing. 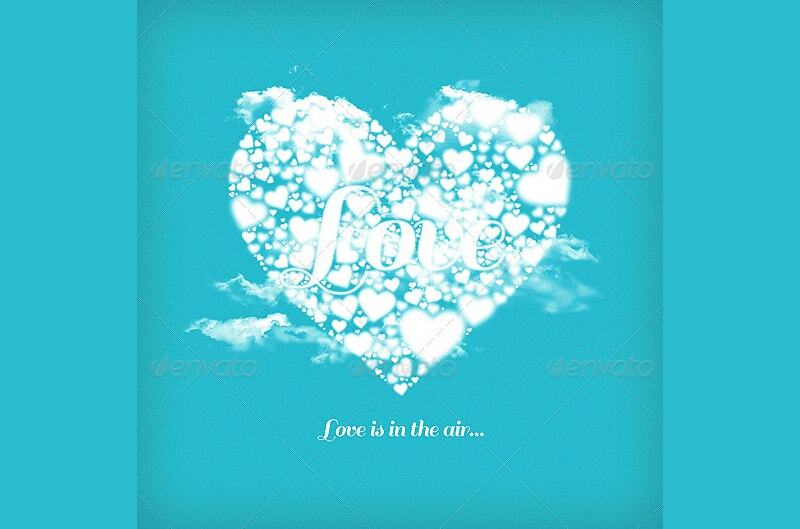 All the fonts used are free. 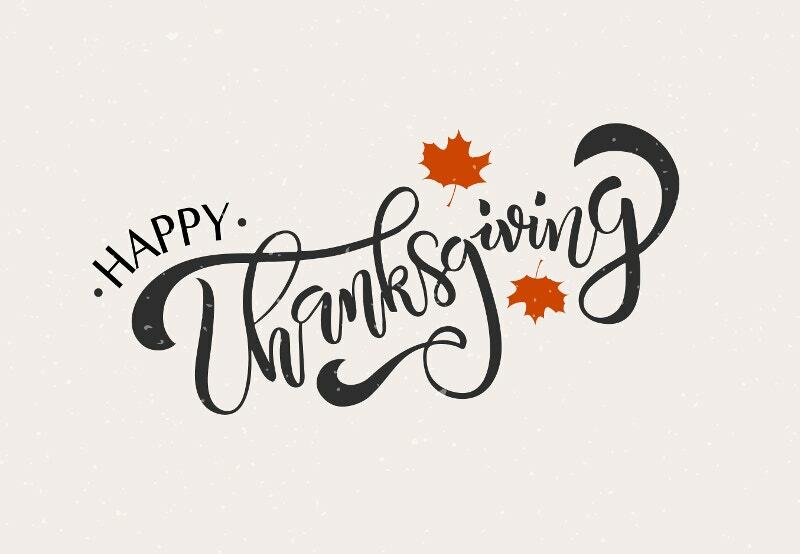 If you don’t want to go with heavy symbolic fonts this thanksgiving day, the above Typographical Art Design of Happy Thanksgiving with Maple leaves may get your attention with a simple and decent look. It costs around $8. 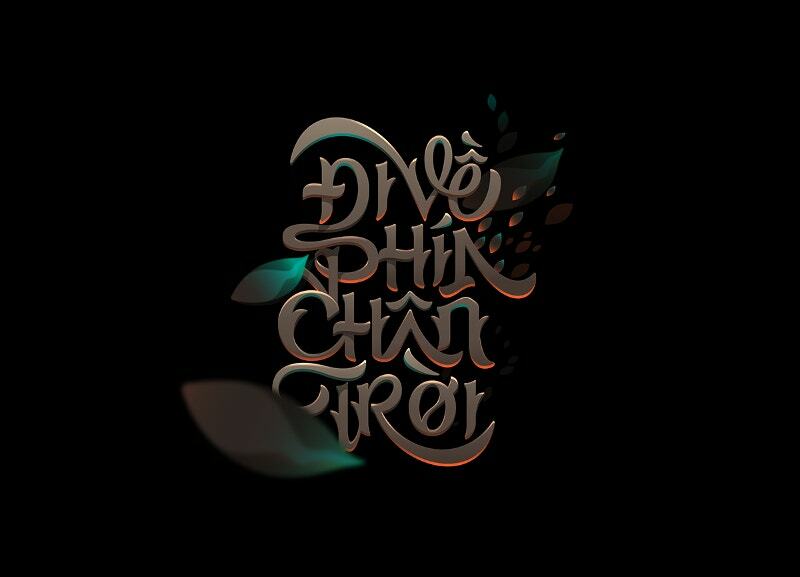 This Typography design by Vietnam-based freelancer Ton Bui deals with some fancy and Cursive calligraphy in attractive colors. If you love visiting the old lines now and then, preserve this. That comes straight from the heart. 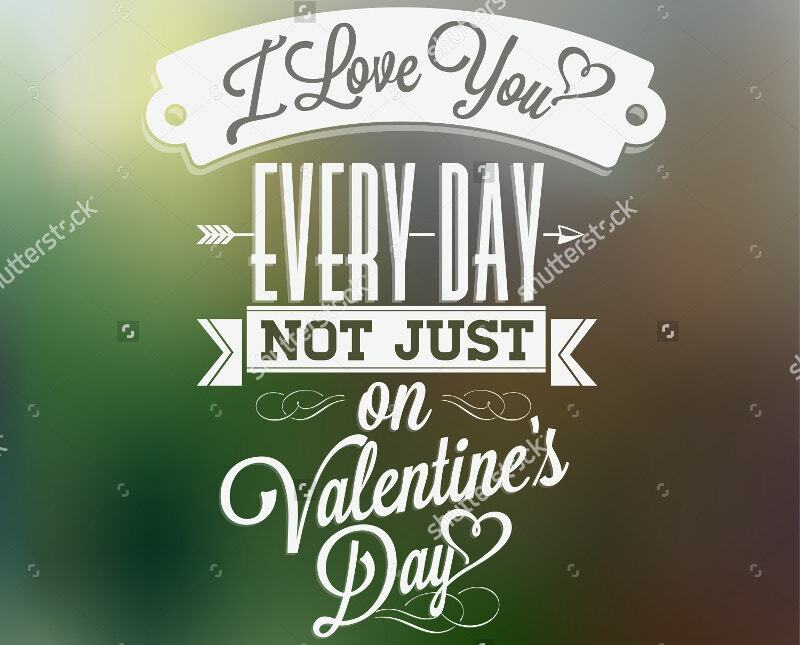 Here the artist crafted the message “I love you every day, not just on valentine’s day” by bringing multiple fonts to use. The text on the Blurred background is seemingly impossible to forget. 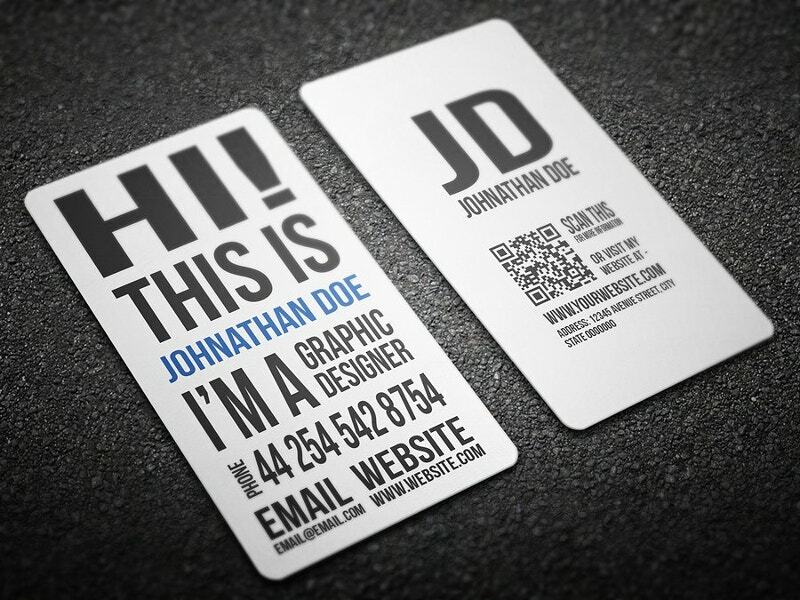 This flat business card design is layered in both Adobe Illustrator (AI) and PSD (Photoshop) for your easy customization. 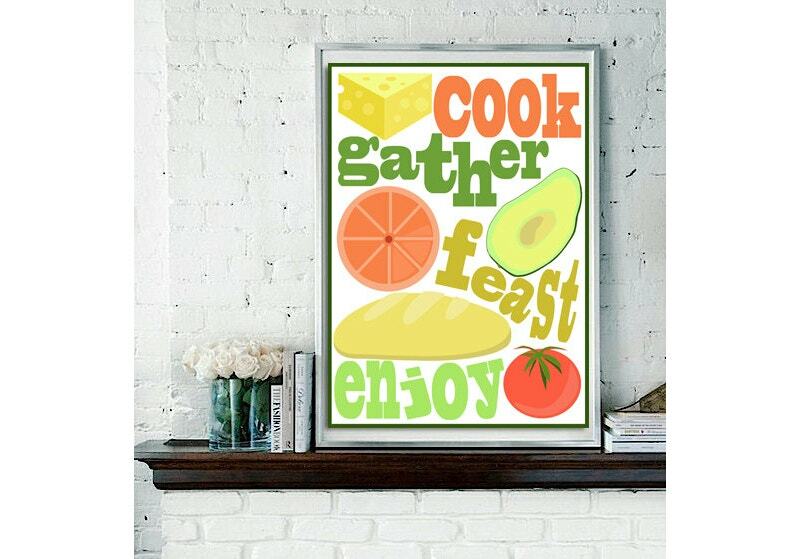 The Retro-style typography with all caps and decent breathing space makes it adorable. This is hard to explain but easy to use. 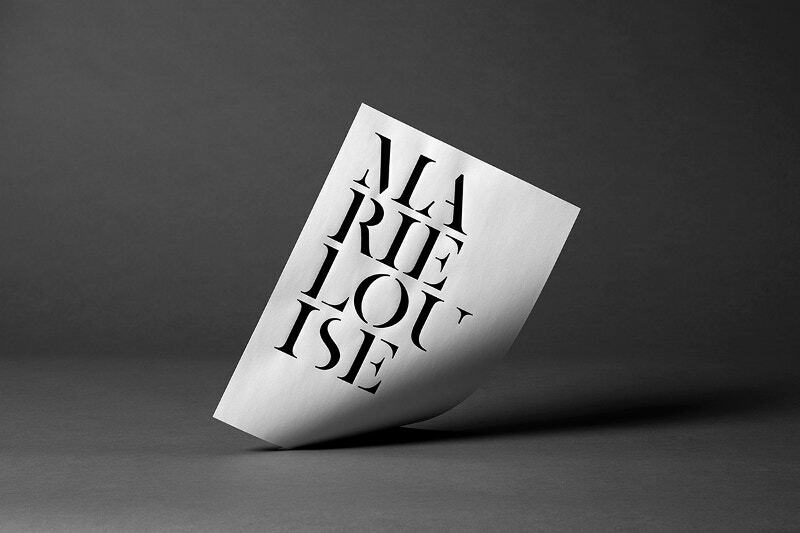 You can use this typography from graphic design to fashion. It is absolutely free. Have something awesome to show. Have a ribbon cut to this font today. 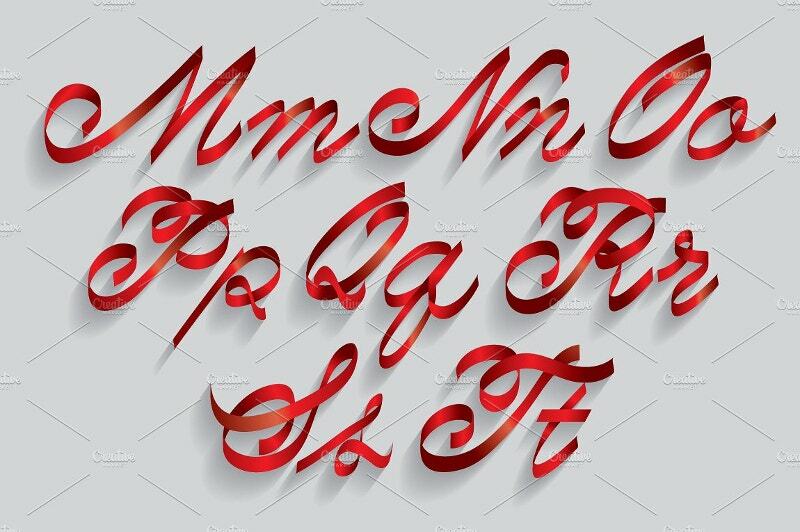 This Romantic Ribbon Typography with a touch of red has now become ubiquitous. This is how fonts took over the world. 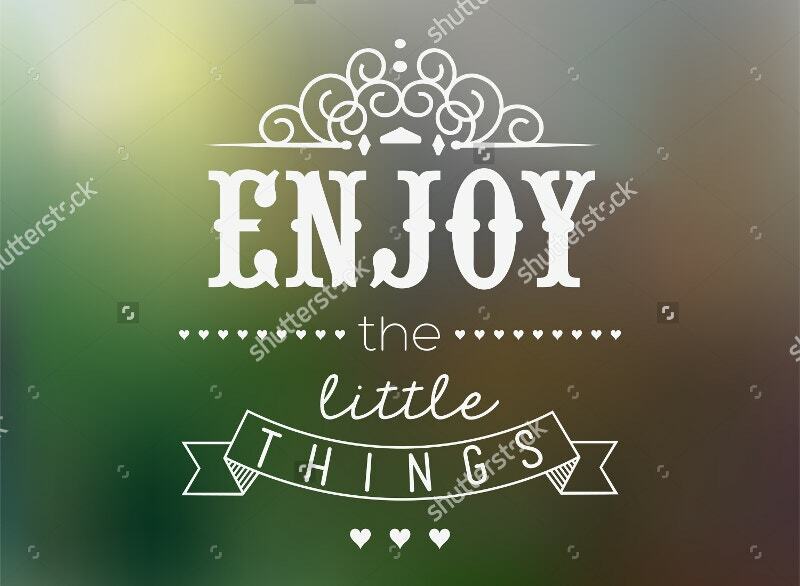 This crowned typeface on a Blurred background brings the text “Enjoy the little things” an authenticity. Make this undiscovered master yours. 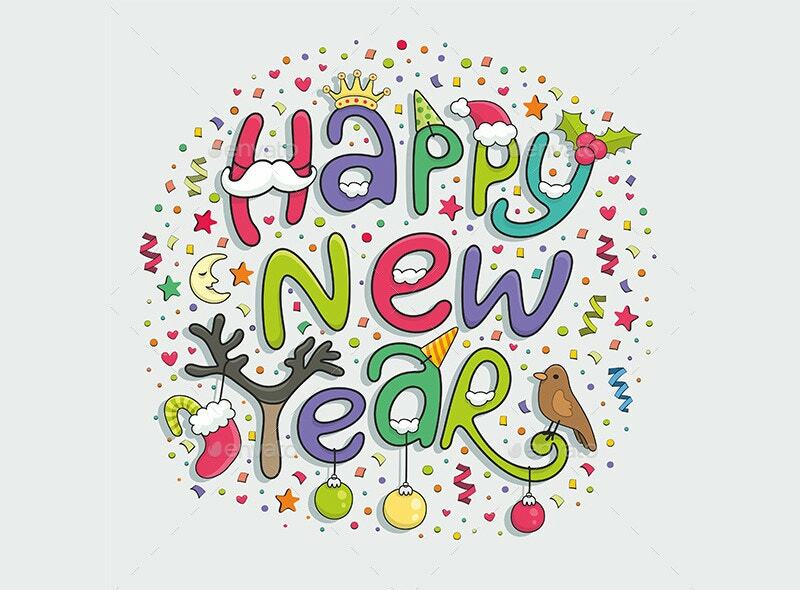 Do you want to Wish one and all a Very Happy New Year in a bigger way? Take this. It costs you $5. It looks so bubbly while being in harmony with nature. Fonts raise curiosity about the concept. 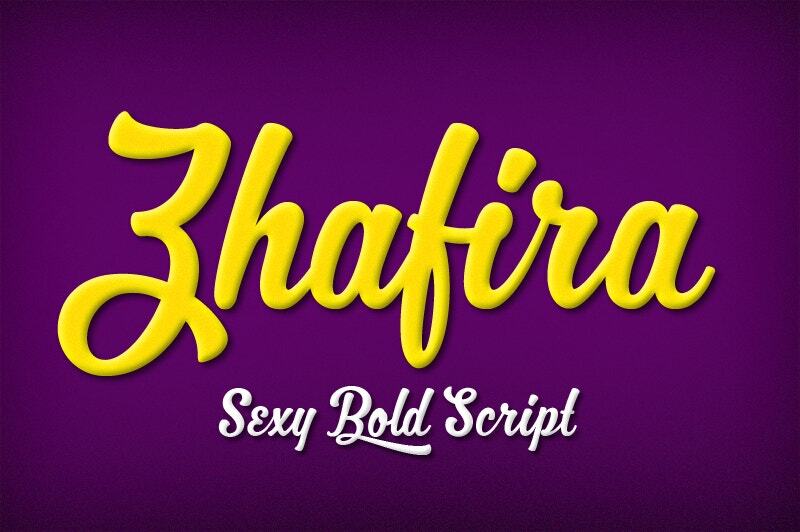 Let your literary works gleam with daring font types. If you are not afraid of experiments and your website has space for some fantasy, push the boundaries by roping these bold swaths in immediately. Who knows? The next Gutenberg could be you. All the best.